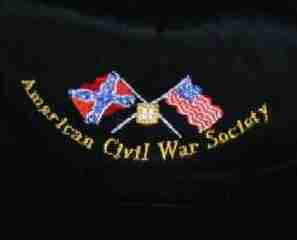 Short Sleeve T-Shirt with American Civil War Society Logo on left breast. 100% cotton, in various colours, Adult sizes S, M, L XL, and XXL, and Children's sizes XS, S, M, L, XL. Refillable Mechanical Pencil (with eraser). Print size is 27" x 20" including white border. Actual image size is 19" x 15½". 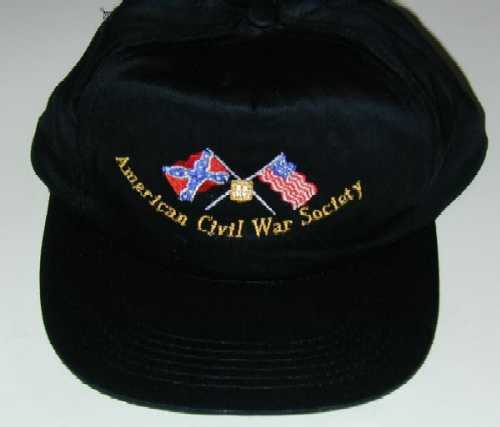 This book minutely examines the uniforms and equipment of the Confederacy, a patchwork of states, comprising of the southern aristocracy, farm hands and state militiamen. Often hopelessly outnumbered, they held back the inevitable tide of blue of the Union for four years. 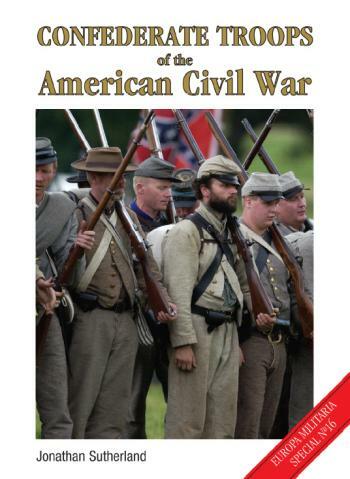 This book not only examines the uniforms, but also the equipment, weapons, battle flags, tactics and organization of the Confederate armies. Indispensable for military historians, collectors, wargamers and re-enactors. 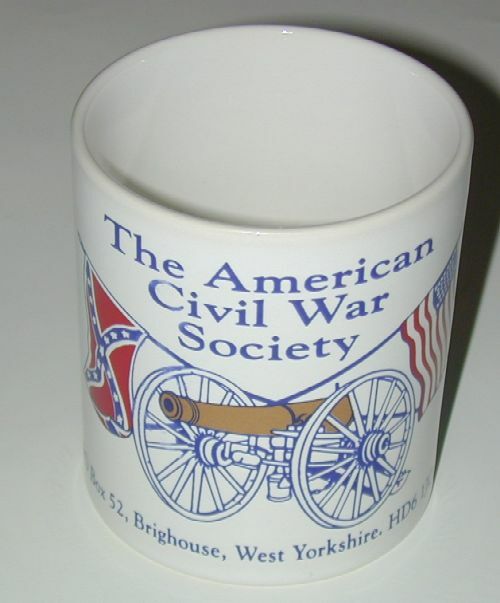 Jonathan Sutherland is a writer and historian with a particular interest in the American Civil War. He is the author of many other titles including the award-winning 'African Americans at War'. Resident - Great Yarmouth, Norfolk. 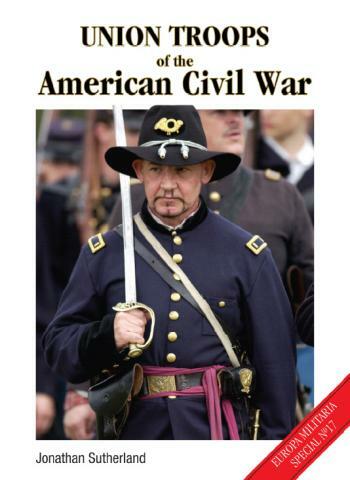 This book minutely examines the uniforms and equipment of the Union troops of, primarily, the northern United States. 'Billy Yanks' were recruited in vast numbers. First, second or third generation European immigrants flooded the ranks of the Union armies. 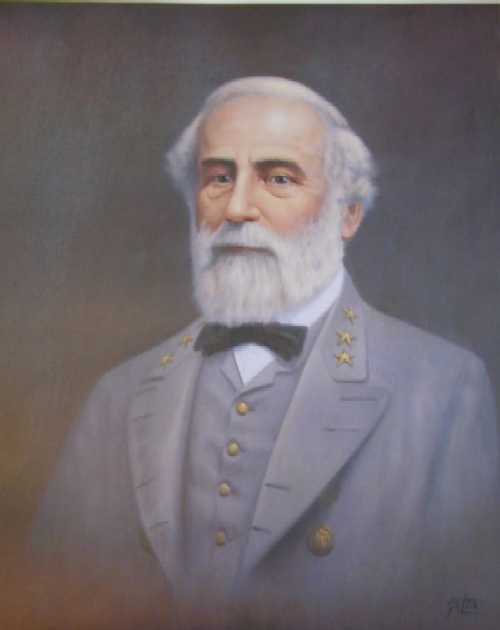 Although they often outnumbered the Confederates, the Union troops were poorly led and trained, yet by force of arms they crushed the rebellion, culminating in Robert E Lee's surrender at Appomattox in 1865.